Sian's O.T. 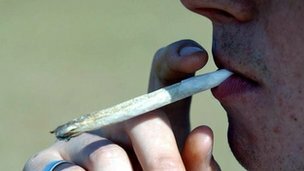 Blog: Cannabis- Are you aware of the risks? A part of an OT's role in some areas of practice is to educate. Taking an educative approach to practice means that both the service-user and the people around them can be enlightened and made aware of how and why a particular condition is effecting their occupational performance, and how other factors in their life may be affecting them also.